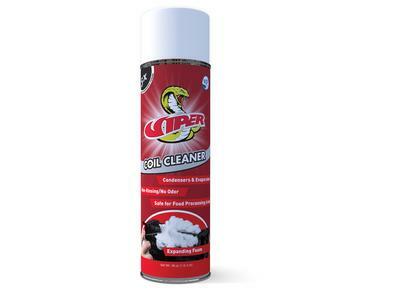 Viper is a potent degreasing compound that does not contain any hazardous ingredients or give off toxic fumes. 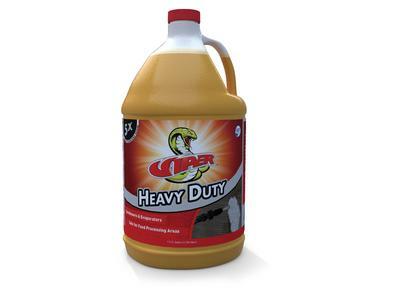 Viper Heavy Duty is a concentrated version of our popular Viper aerosol product. 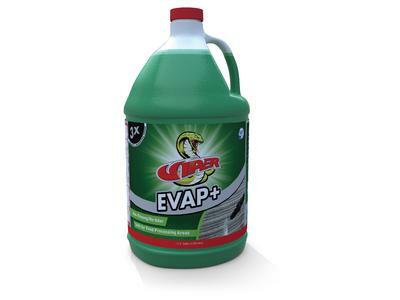 The industry’s only non-rinsing evaporator coil cleaner using enzymes in a high performing detergent base. 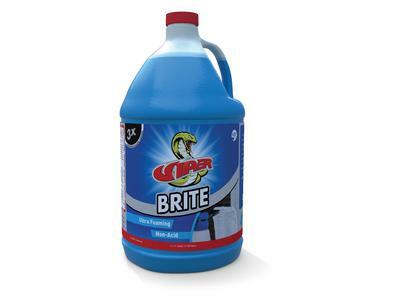 Nothing cleans or foams better than Viper Brite. A highly aggressive non-acid alcaline coil brightner and cleaner. 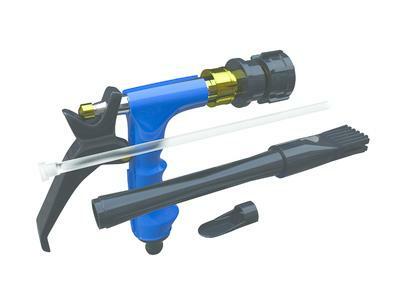 Half Gallon Container with quick disconnects that attach to any garden hose using ordinary water pressure. 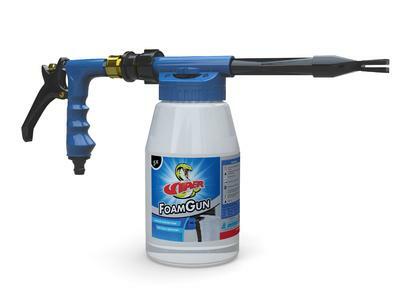 Pistol Grip, Siphon Tube, Foam Wand and Deflector.